So glad I signed up for your What’s Blooming email! 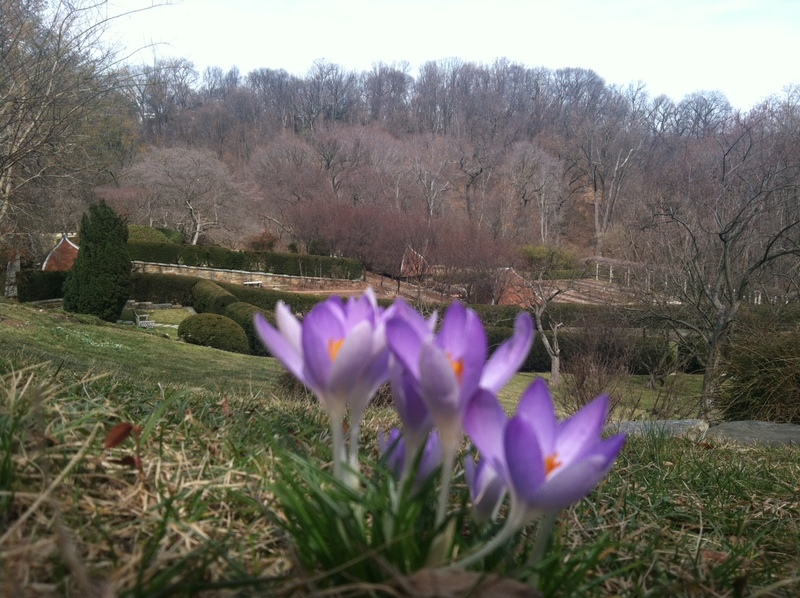 Now I know I’ll be able to run over from Baltimore when the spring garden is at its peak. Thank you!